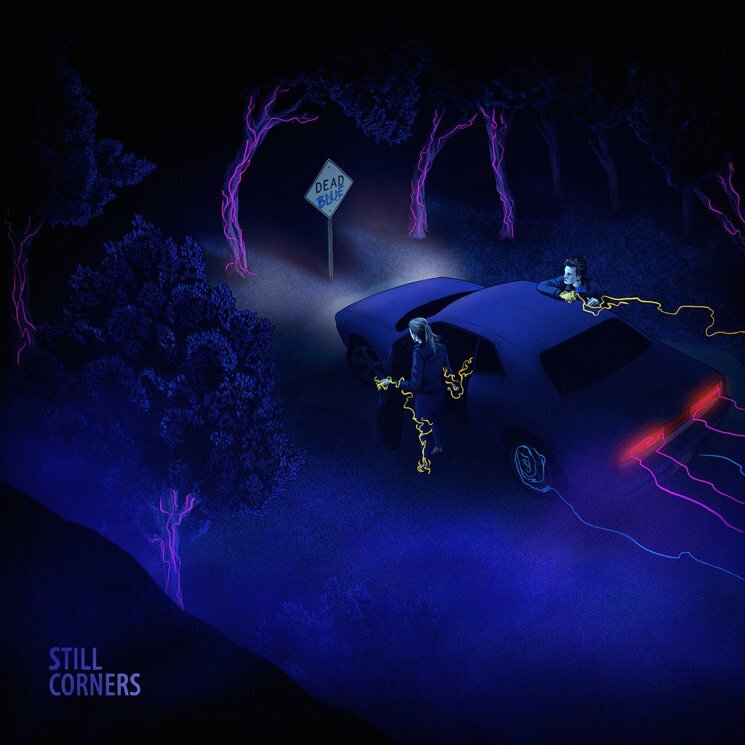 Still Corners have announced their third album ‘Dead Blue’. The duo has announced that the album will be released on their own label Wrecking Light Records. "Lost Boys" is the first track to be revealed as the lead single and it is available on Youtube. The album will be officially released on September 16th.